What’s better than being able to cover up your acne using makeup? Preventing ‘em from happening completely! 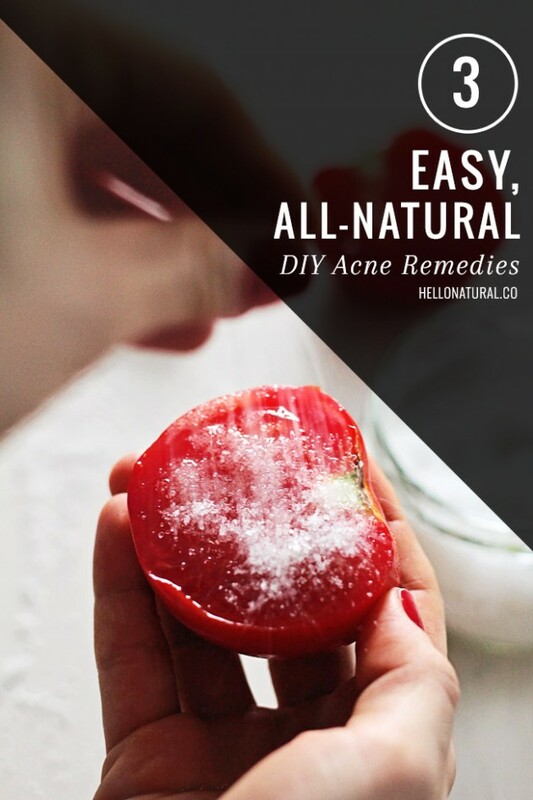 I discovered that there are actually tons of natural DIY recipes for fighting acne that actually work. For example, the honey and cinnamon face mask reduces zits, and the orange juice and baking soda face mask literally works wonders for the skin. 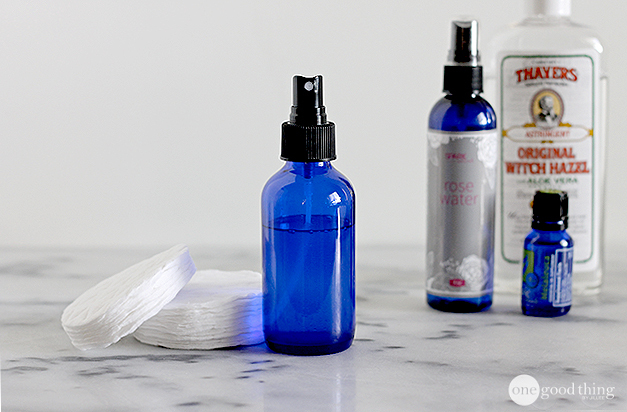 So, say goodbye to painful, angry pimples and hello to clear, glowing skin! 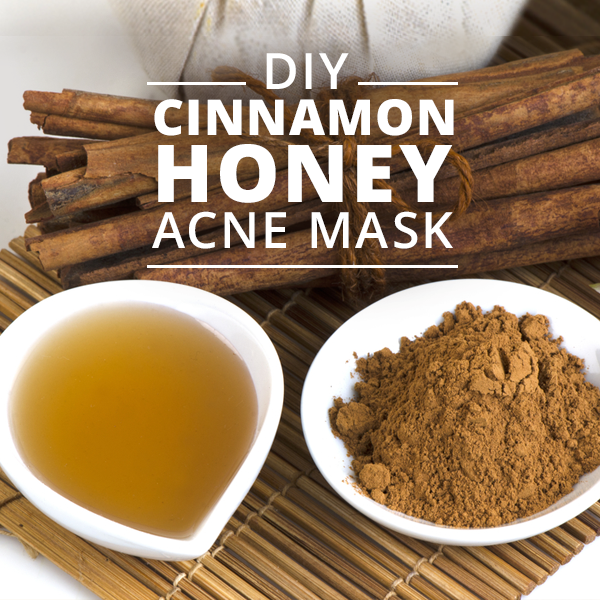 By using any of the following DIY recipes, your acne will disappear in no time. 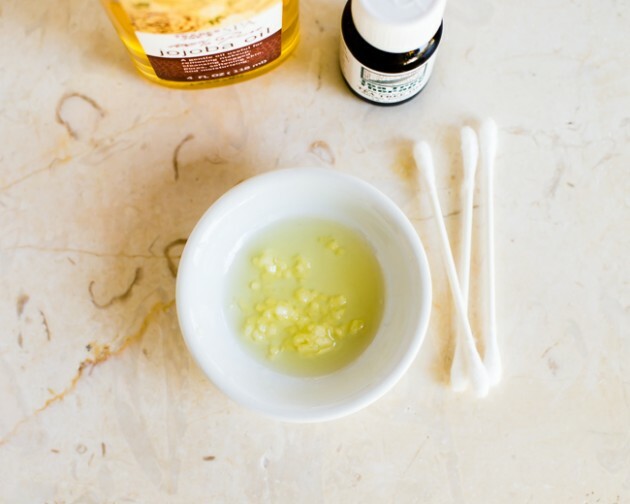 Thanks to this effective and sweetly scented face mask, acne will be one less woe to check off your list! Cinnamon – The properties of cinnamon allow it to bring oxygen and blood to the skin’s surface. 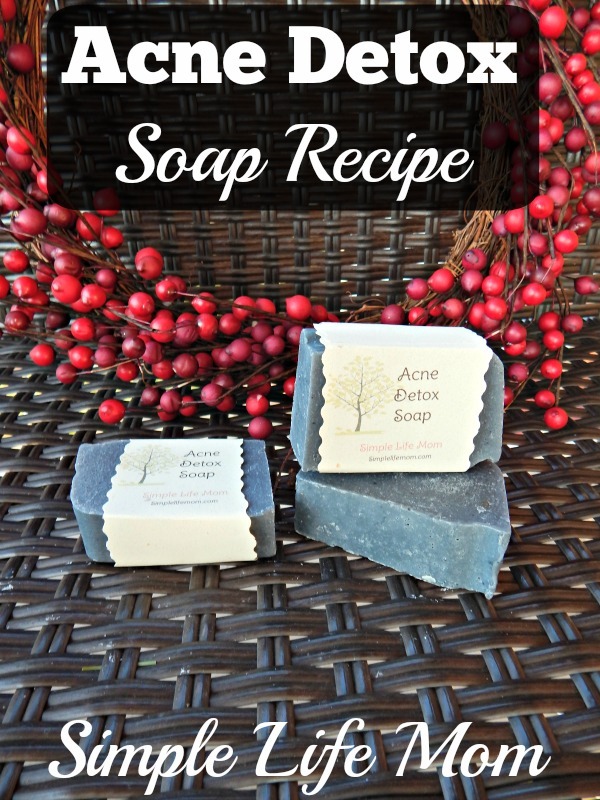 This helps dry out the skin and and acne problem area. 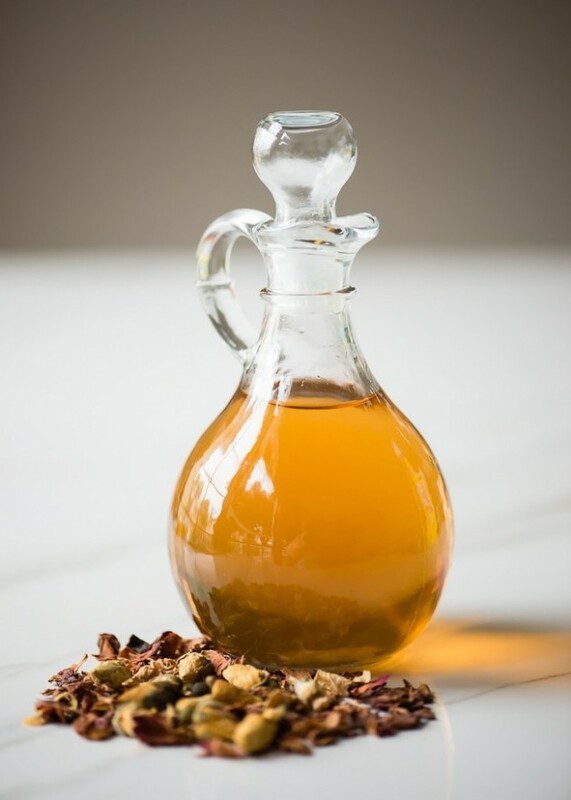 Honey – Honey contains antibacterial agents that destroy the bacteria that leads to breakouts. It also helps to soothe redness and irritation due its anti-inflammatory properties. 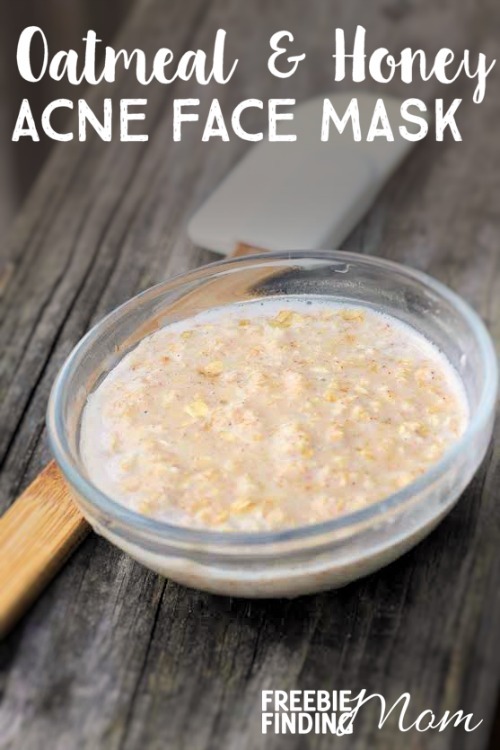 This fabulous homemade acne face mask can draw impurities and toxins out of skin, heal and regenerate skin tissue, unclog and reduce the look of pores, exfoliate, prevent blackheads, treat acne, even out skin tone and leave skin feeling soft and glowing. 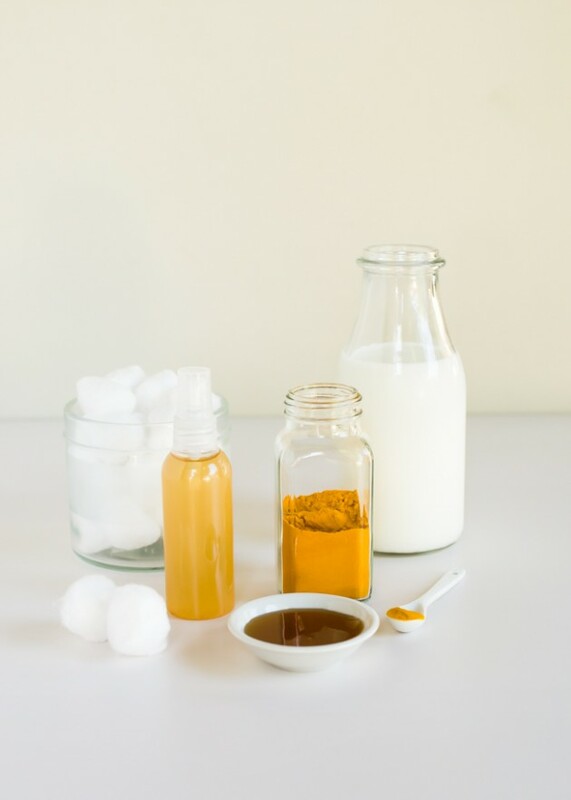 This homemade acne face mask is cheap, only contains 4 easy to find ingredients, and is full of ingredients that are fantastic for your skin. Could it get any better? You bet! 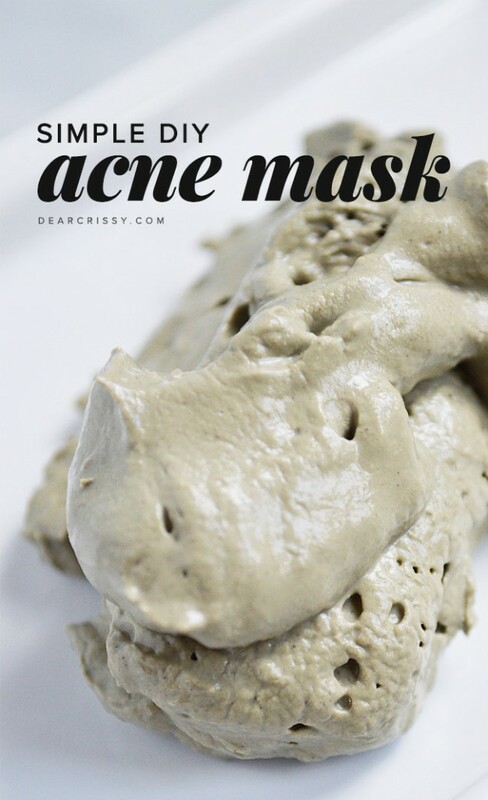 All you have to do to whip this homemade acne face mask up is blend the ingredients together. Seriously, it’ll take you 3 minutes. The Vitamin C in the orange juice will make your skin brighter and the citric acid can make your pores less visible. 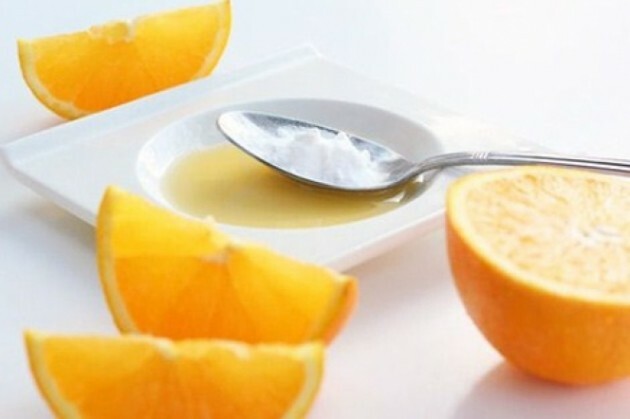 If you want, you can substitute orange juice with lemon juice or grapefruit juice for a similar effect. 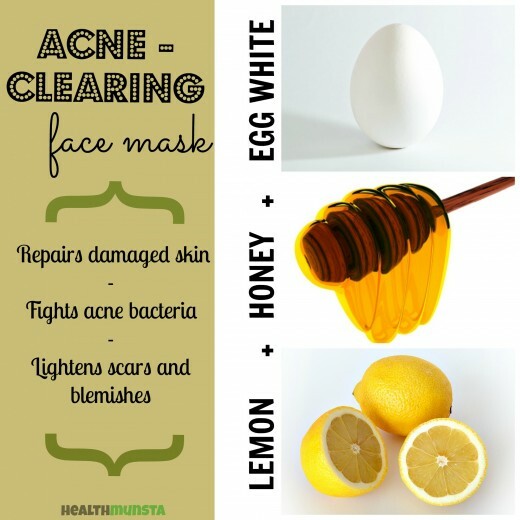 What do you think of these anti-acne recipes? Do you plan to try them? Tell me in the comments below!